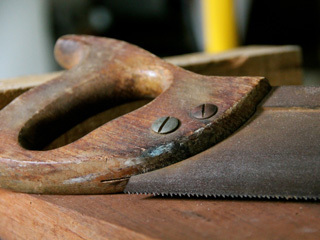 Sawing is a broad term used to refer to power tools that use saw blades to cut a range of various materials. Saws have been in existence since the beginning of civilisation, but only in recent history have they been equipped with electric motors. Slowly but surely they have evolved into the array of machines available today. 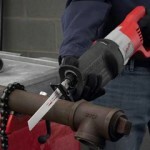 There are numerous types of electric saws on the market – with more and more being introduced every year – but below they have been categorised into four main types. 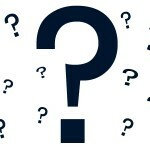 There is also a section below with answers to many frequently asked questions. 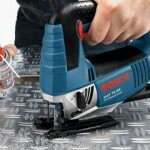 For larger sawing power tools, please refer to the Machinery section. 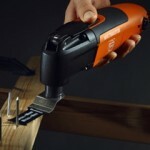 Jigsaws are compact, lightweight power tools with an oscillating blade. They are primarily designed for curved cuts in materials such as wood, metal and plastic, but can also perform a range of other cuts in various other materials. Reciprocating saws (also known as sabre saws, or ‘recipro’ saws) are powerful and adaptable electric hand saws designed to cut through an extensive range of materials. They come in a variety of sizes and are generally characterised as demolition tools. Circular saws are robust and powerful electric power tools used to perform accurate, fast and straight cuts in wood, aluminium, plastics and fibre cement. They are known by the size of their blade, which also determines the thickness of material they can cut. Oscillating tools (also known as multi function tools, or multi tools) use small, rapid vibrations to cut, saw, grind, scrape, sand and polish a variety of materials. They are light weight, easy to manoeuvre and are extremely capable for their size. 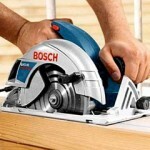 This section provides answers to frequently asked questions regarding the different types of electric saws mentioned above.